We are happy to announce a Father's Day Special running for the entire month of June. 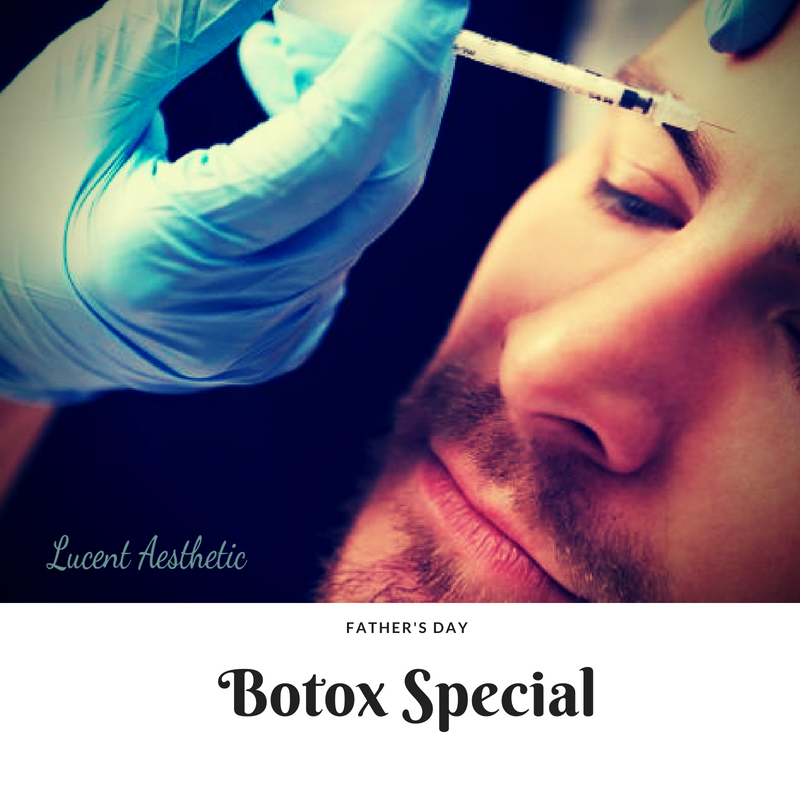 Bring in any dad(doesn't have to be your own), and you and him both receive 10 complimentary units of botox, when booking a treatment. Help Dad take care of some wrinkles, crow's feet, etc. ​Call 925-933-3194 to inquire about it further. See you soon.